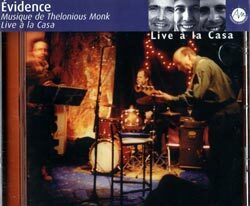 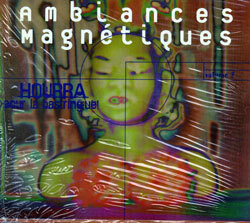 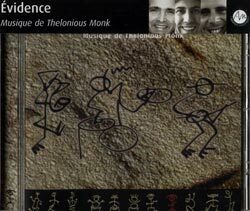 After 14 years this Montreal trio dedicated to the works of Thelonius Monk, comprised of Jean Derome on alto and baritone sax, Pierre Cartier on electric bass, and Pierre Tanguay on drums, returns with 11 exuberant recordings including "Brilliant Corners", "Pannonica", &c.
4th Dangereux Zhoms 4th release, mixing scored music, improv, polyphony, polyrhythms, irregular meters, rich harmonies and polymodalism with humor and imagination. 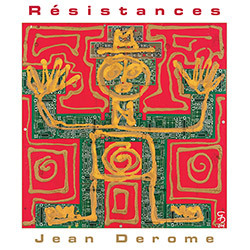 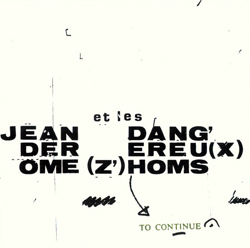 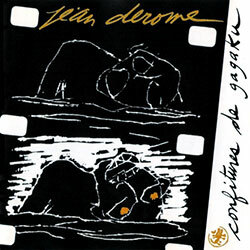 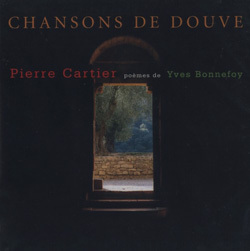 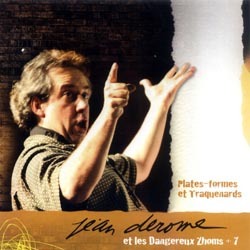 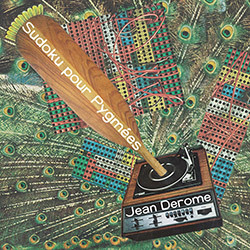 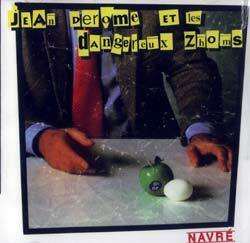 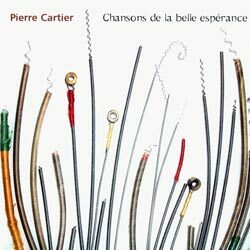 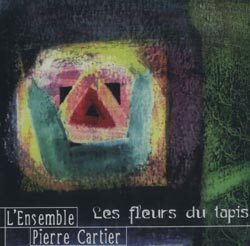 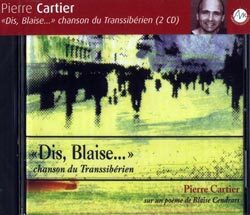 Live recordings and Derome's first release under his own name, inspired by Japanese magic squares and haikus, and performed in a group including Actuelle collective members Pierre Tanguay and Pierre Cartier. 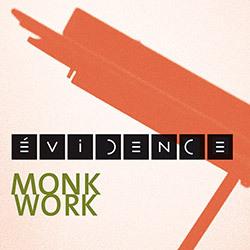 The second release by the trio of Evidence (Pierre Carter, Jean Derome, Pierre Tanguay) who are devoted to the great jazz music of Thelonious Monk.